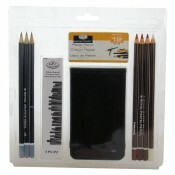 Derwent Colour Soft 6 pencils set. 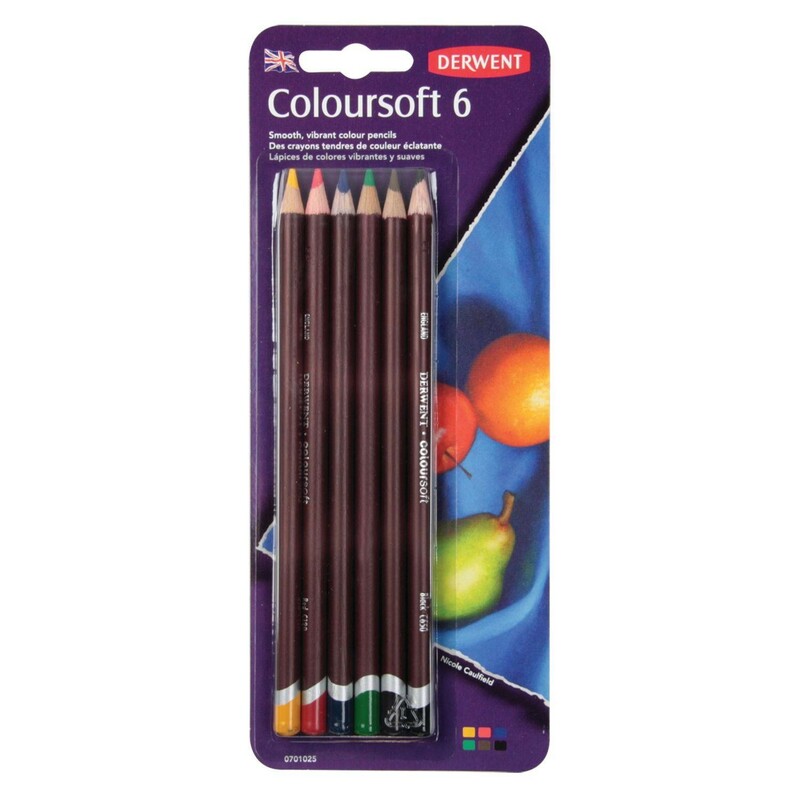 Coloursoft have an exciting range of 72 vibrant colours, specially chosen for their richness and versatility. With a large soft colour strip for the quick and easy lay down of solid blocks of colour. 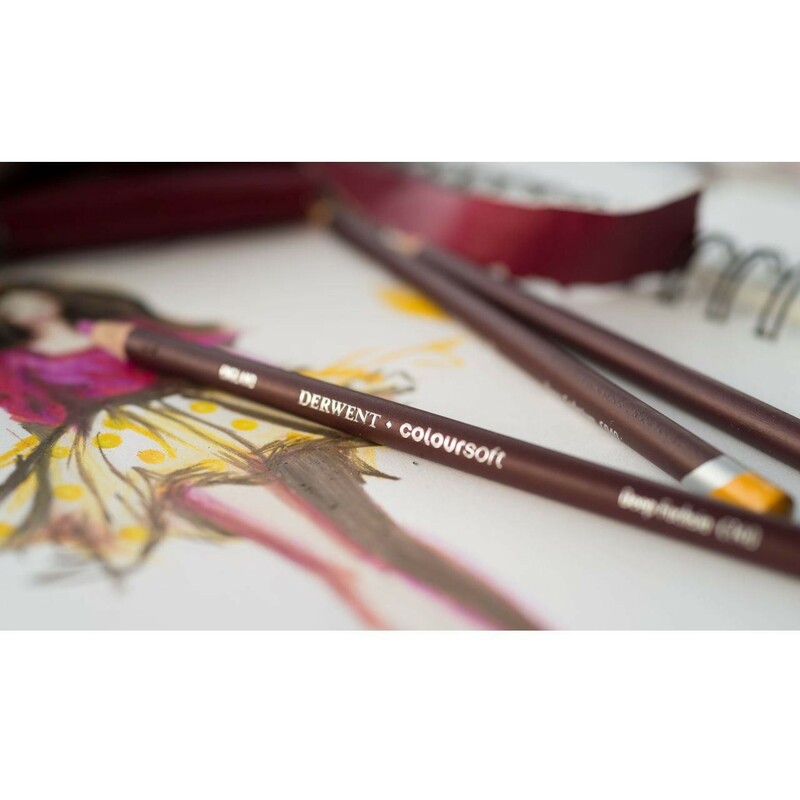 These pencils can be mixed and blended to create an infinite spectrum of rich vibrant colour. 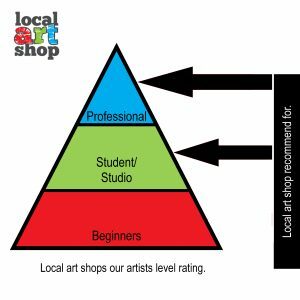 Ideal for a wide range of drawing styles. Lightfast tested and acid free.